Have you ever enjoyed a movie and then were so excited they turned it into a trilogy, only to be sorely disappointed after watching them? Sometimes, you wish they would have left it alone by keeping it just the one movie. A lot of times with trilogies they add too many villains, or characters and/or plots. All that creates is one big fat mess. I decided to make a list of trilogies that fall into that category. 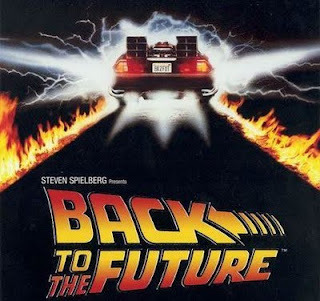 These are trilogies that were not indented to become so, but because the first movie was ground breaking and/or amazing they decided to move forward. 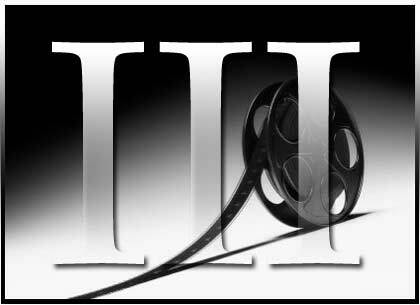 These are trilogies where the 2nd and 3rd films are either just OK or never held a candle to the first film. Below you will see what I mean. Here are my top 5 picks of Trilogies Gone Bad. The Matrix is a mind blowing film; so cool and unique for its time. Matrix Reloaded runs a bit long with too many added characters. It was over the top, so it was pretty forgivable. 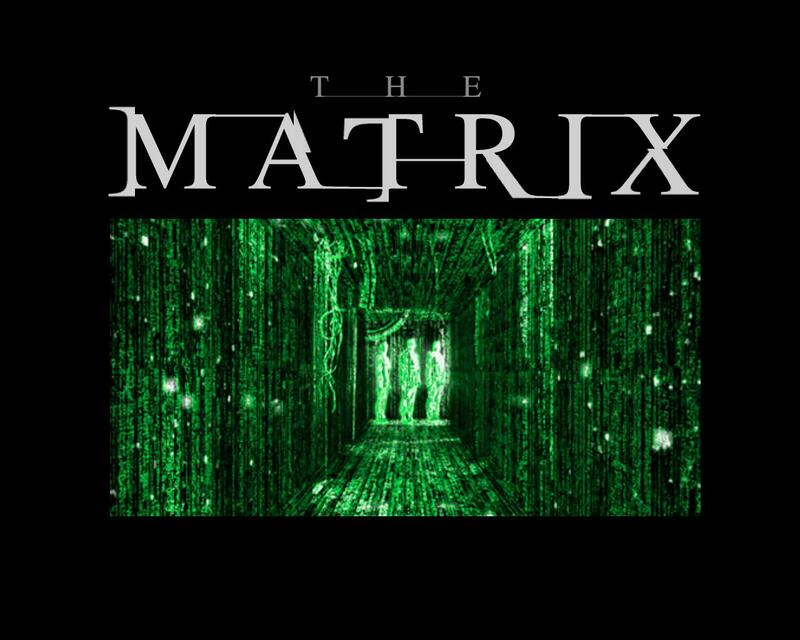 However, even though Matrix Revolutions has great visual effects, it just turned into another boring and flat, epic war "save the world," type of movie. The last two films turned away from the slick and coolness that made the first one so incredibly amazing. Jurassic Park is one of my favorite movies. I was extremely hyped to see The Lost World. Unfortunately I was very disappointed. Spielberg, no!!! It can't be. Some of the sequences and shots were pretty cool, but as an entire movie, it was pretty bad. It just reminded me of an over the top Jurassic-Godzilla flick. 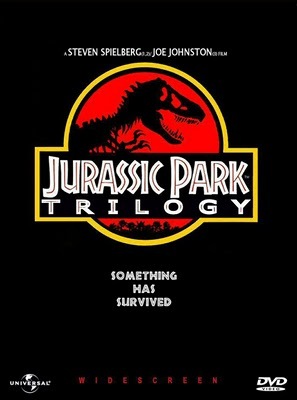 As for Jurassic Park 3, I thought it was a step up from the sequel, but that isn't saying a whole lot. "Just pass." 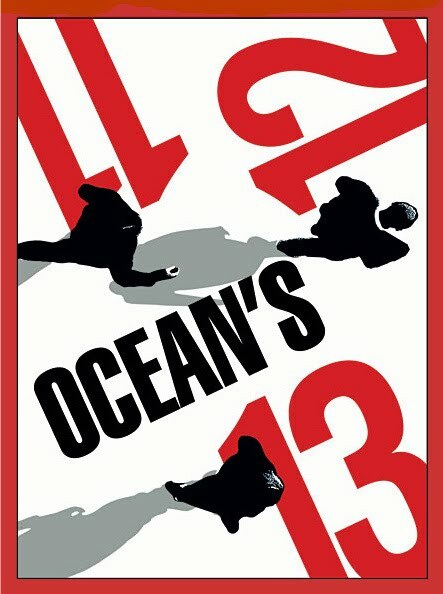 I thought Ocean's Eleven was great; a cool, slick heist movie with great characters and great plot twists - probably one of the best films to come out that year. Ocean's Twelve was pointless and it felt incredibly long not to mention boring. Ocean's Thirteen? Al Pacino was great, but come on, each sequel they add, gets less and less interesting. In my opinion the last 2 movies were easily forgettable. The first film was done so well that today it's considered a cult classic. When the 2nd and 3rd movies hit theaters all we got was a repeat of the same old material. How many times are we going to have the same fight set in different times? Sure some parts are funny, but over all it's the same old song and dance. It's a pretty safe assumption to say no one really remembers the other two films. What Trilogies Gone Bad make your list? 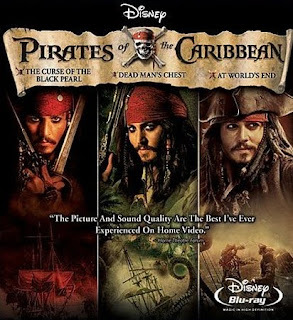 Check this out: Movies that just won't quit! The Godfather. One was amazing, two even more so, three could easily have been a made for tv special on the Hallmark channel. You're absolutely right. Godfather 1 & 2 are amazing films! But for this post I stuck to trilogies where the first movie was the ONLY good one and wished they would have left it as one instead of ruining it with 2 others.